Industrialized nations’ lifestyle is not sustainable as resources are depleted, the environment is degraded and global warming is fueled. This puts the welfare of current and future generations at risk. 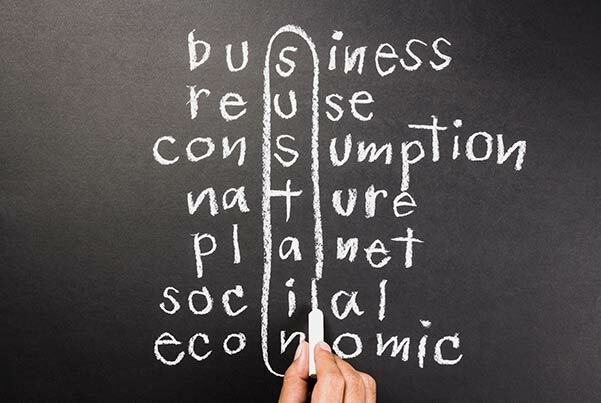 Fostering sustainable consumption is a major task for reaching the UN’s Sustainable Development Goals (SDG). Lifestyles can become more sustainable when for example waste is reduced, fewer fossil fuels are used, or less meat is eaten. Classic economic instruments like taxing waste, resource use or pollution are often not implemented as they are politically unpopular. Subsidies are costly and often not an efficient strategy for influencing behavior. Even if people would like to consume more sustainably they find it hard to break old habits and do things differently compared to what they did before or to what everyone around them does. The challenge is to change consumption habits that are deeply rooted in our minds and in our society. Recently, economics has started to pay attention to findings from psychology about how people’s behavior can be changed by nudges. Nudges include changing the order of presentation or the default option when choosing goods, structuring complex information clearly, reducing the cognitive burden of actions, or giving people feedback about their behavior. • Setting a default for offsetting a flight’s greenhouse gas emissions when booking a flight. People have to actively deselect buying the offsets. • Informing a household about its energy consumption compared to its neighbors’ consumption. • At the cash machine, returning the credit card before the money so the card is not forgotten. Who is responsible for changing consumption patterns? Why are taxes unpopular? Who has an interest in unsustainable consumption? How can public awareness be increased? How can nudging help to make people behave more sustainably, i.e. generate less waste, emit fewer greenhouse gases, or use fewer resources? How can public awareness be raised? 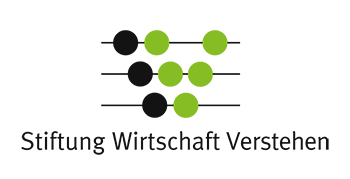 Christine Merk arbeitet als wissenschaftliche Mitarbeiterin im Bereich Umwelt und natürliche Ressourcen am Institut für Weltwirtschaft. 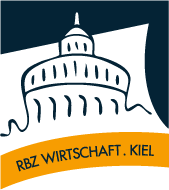 Sie hat an der Universität Konstanz Politik- und Verwaltungswissenschaft (MA) und Public Affairs and Politics (MPAP) an der Rutgers University in New Jersey (USA) studiert. 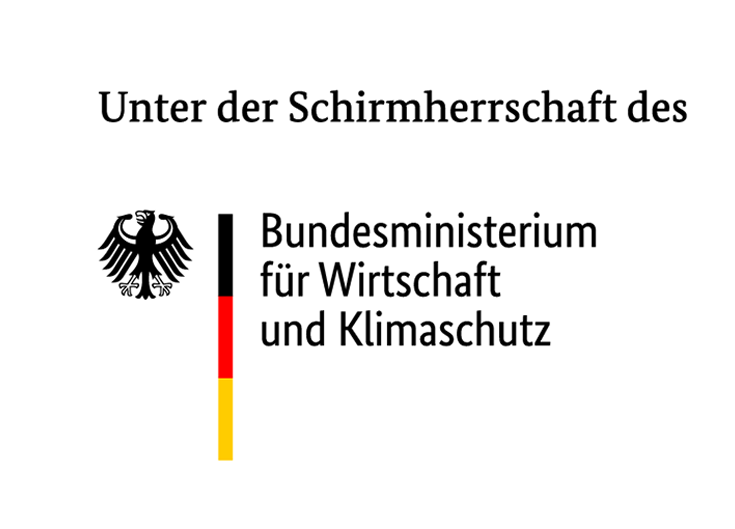 Sie interessiert sich besonders dafür wie Menschen dazu bewegt werden können sich mehr für den Schutz der Umwelt und des Klimas einzusetzen. Seit Kurzem forscht sie zur Reduktion von Fleischkonsum. Klimaschutz: Wie können wir unsere Lebensweise ändern?